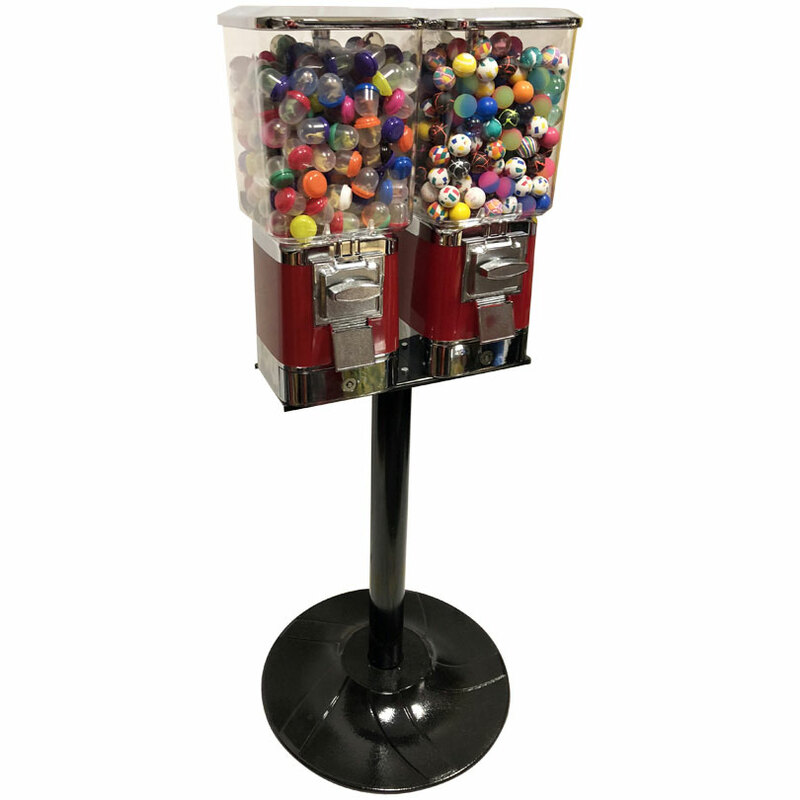 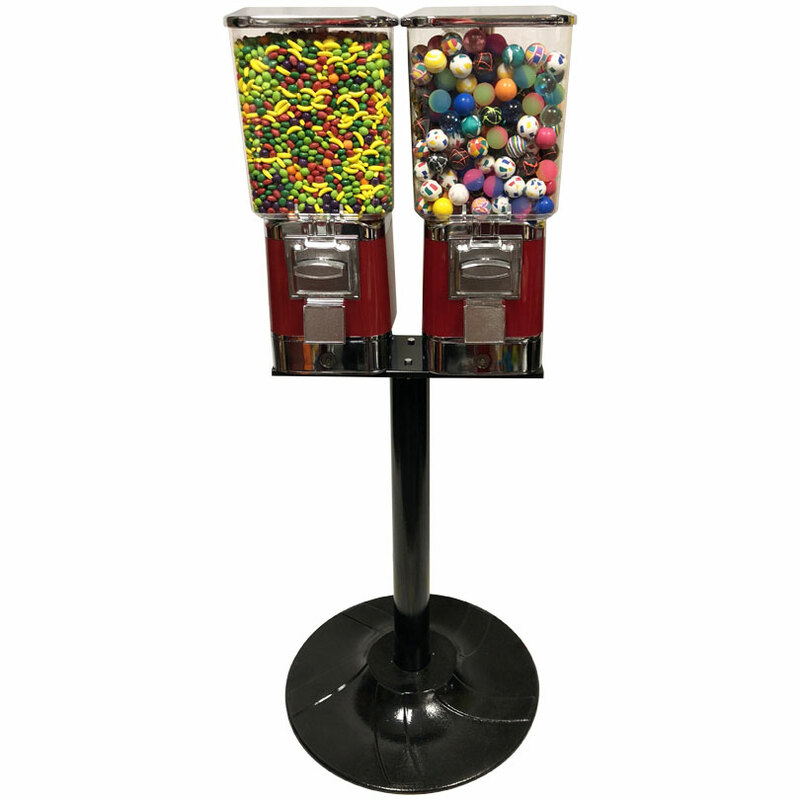 Designed especially for the professional vending route operator, the Vending Pro Gumball or Candy Vending Machine is the upgrade to our Basic Pro model. 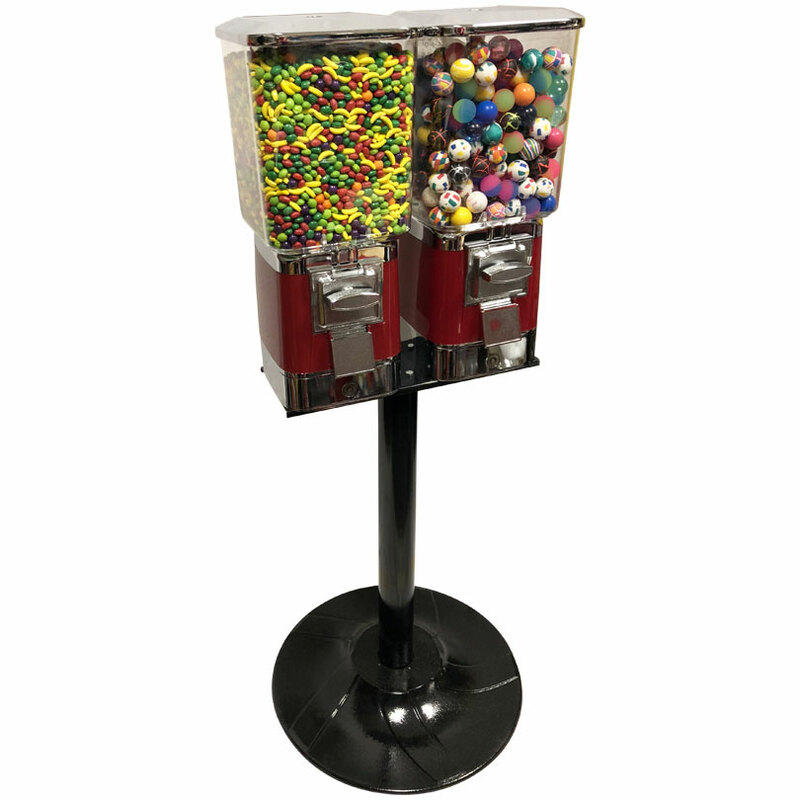 It features a secure locking cash drawer that allows for convenient and quick retrieval of quarters. 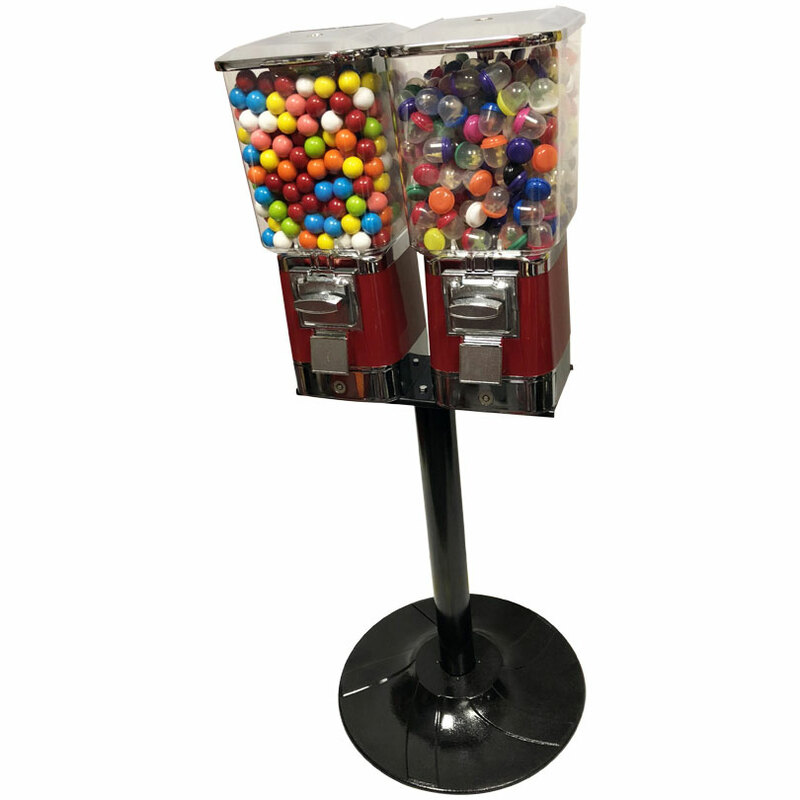 Reliable and dependable, it is one of the finest bulk head machines in the industry. 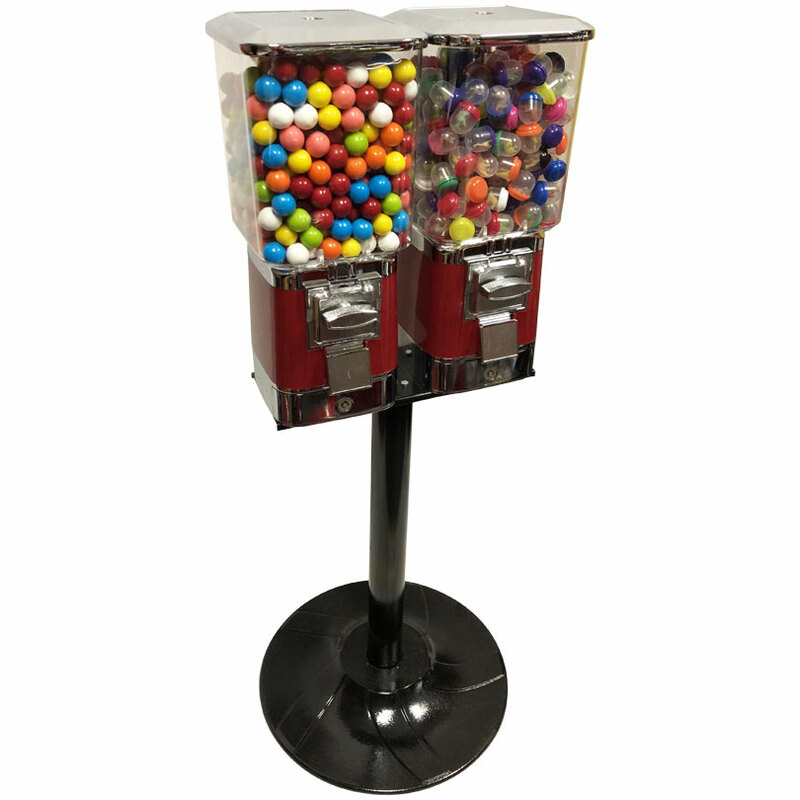 This is a fantastic machine! 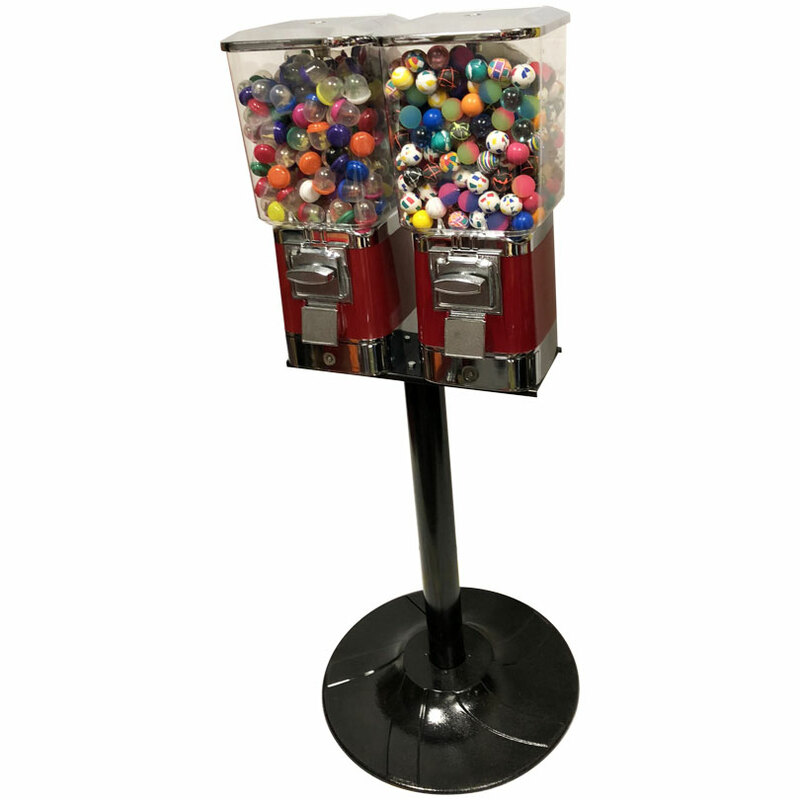 Built solid and so easy with the bottom cash drawer. 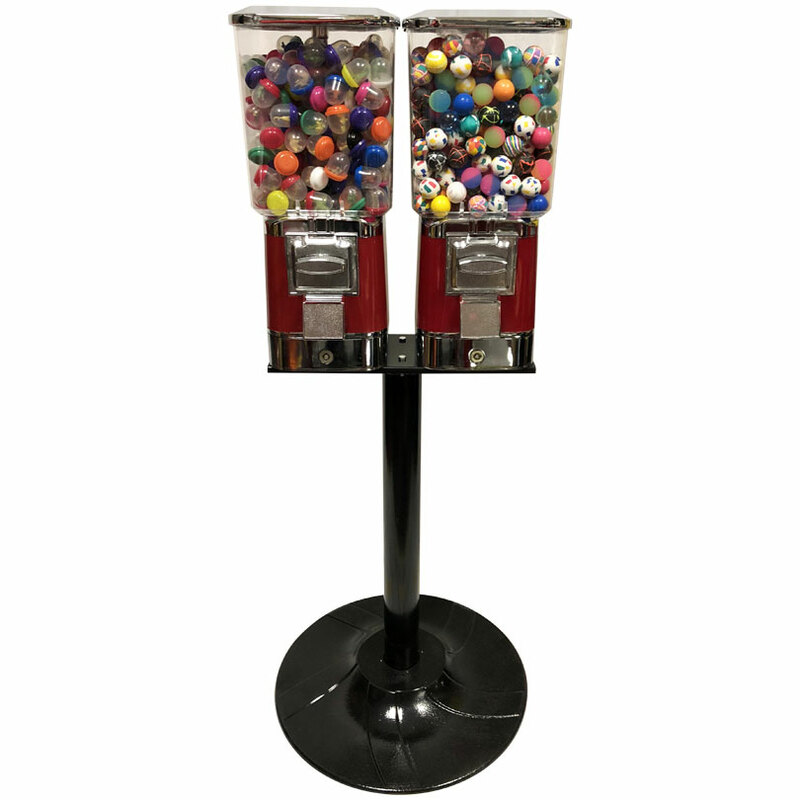 Have 5 now and hope to have 500 in the future. 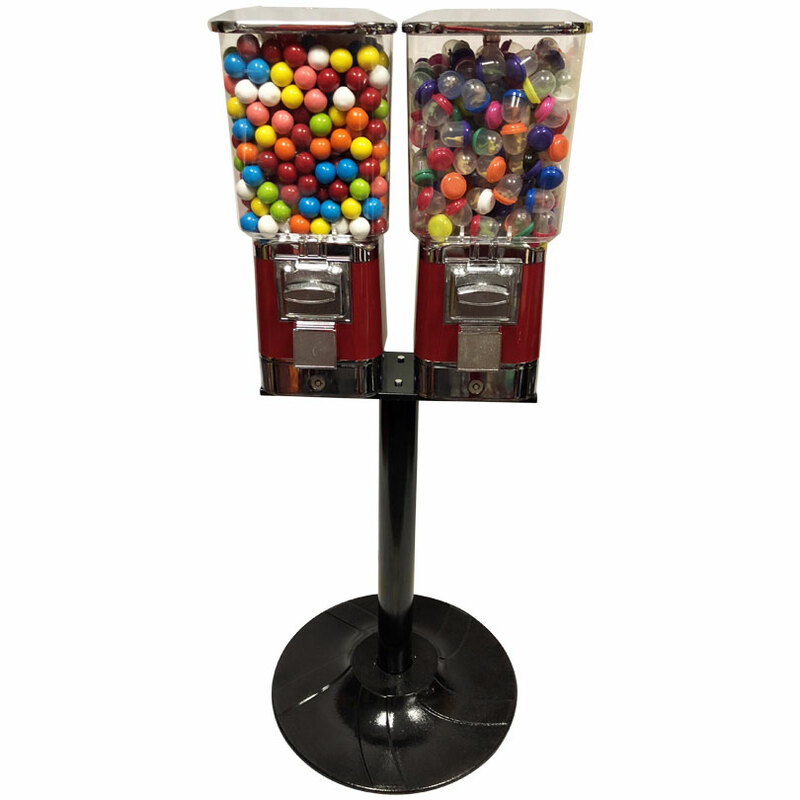 If you're starting a vending business, you can't go wrong with this item. 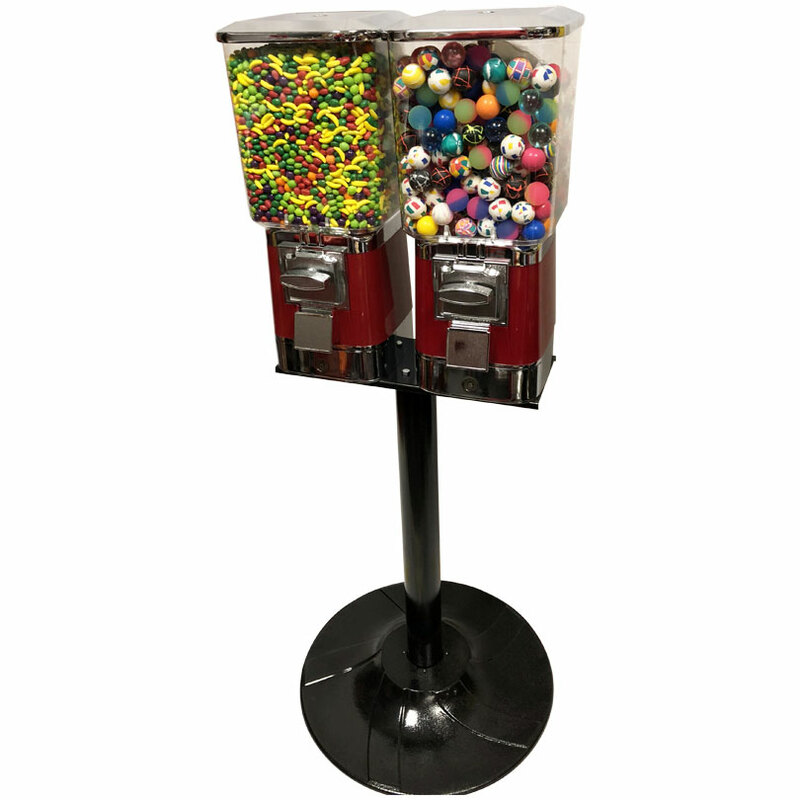 Thanks Candy Machines.com!